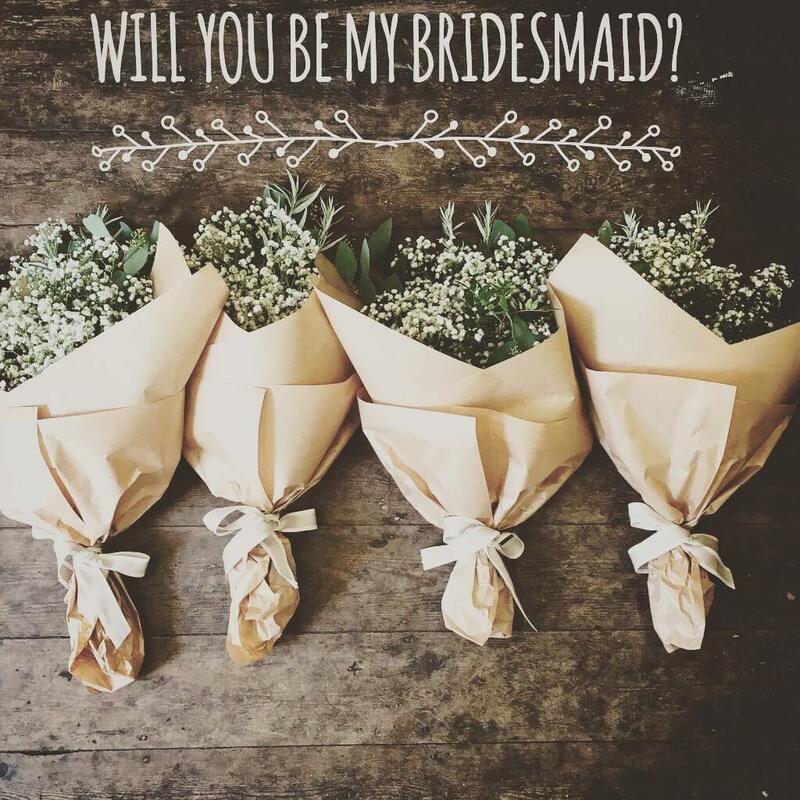 These sweet wraps of gypsophilia and mixed rustic foliages make gorgeous ‘will you be my bridesmaid?’ gifts. We had the pleasure of making these for one of our customers Melissa. She couldn’t wait to send them to her bridesmaids.